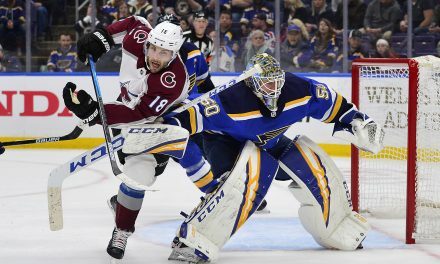 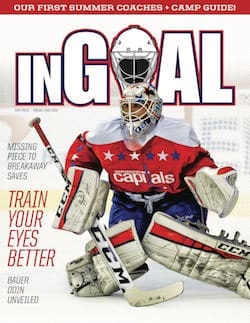 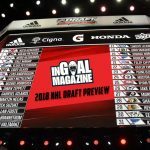 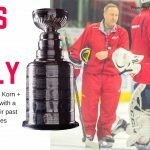 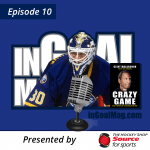 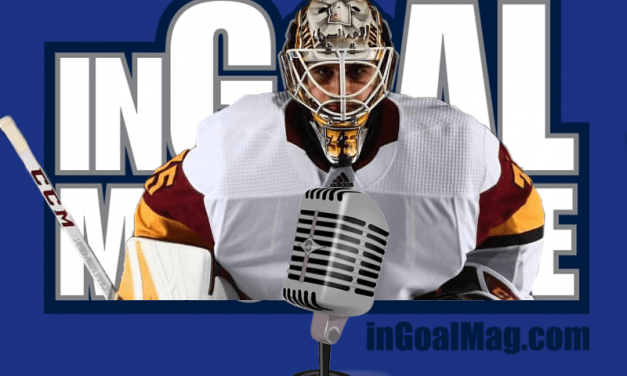 This week on InGoal Radio presented by The Hockey Shop Source for Sports, Joey Daccord, the former Arizona State Sun Devil and son of longtime NHL coach Brian Daccord who recently made his debut with the Ottawa Senators joins Kevin Woodley. 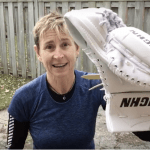 Kevin also visits the Hockey Shop to look at the Lizard Skins padded inner glove – a possible solution to fit and feel in larger gloves, stingers from hard shots and even the dreaded stinky glove. 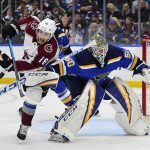 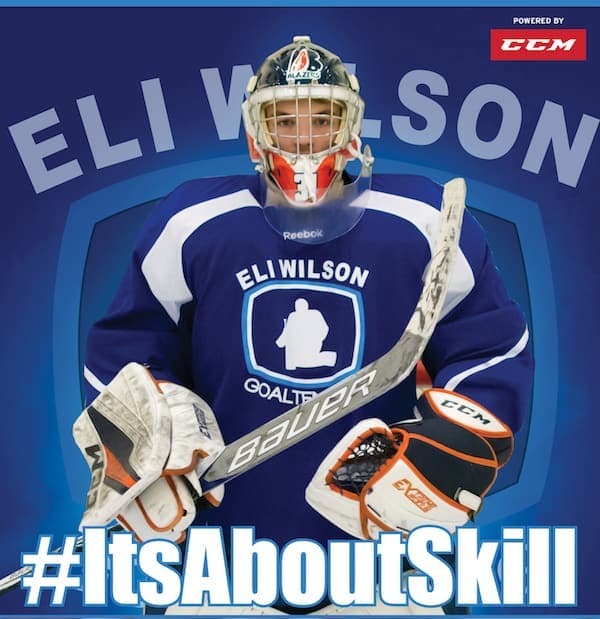 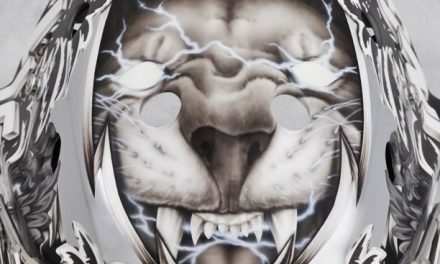 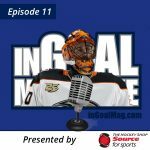 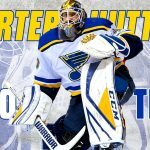 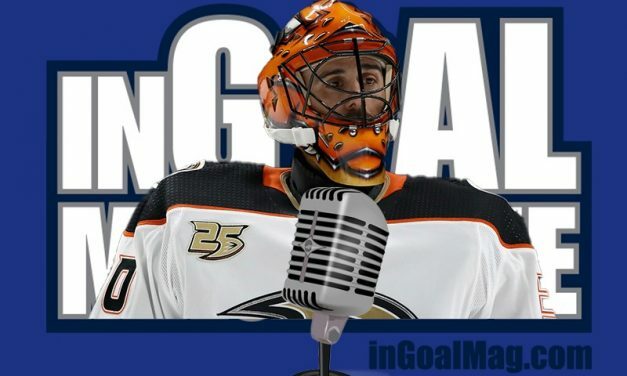 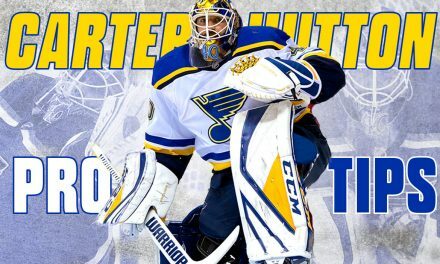 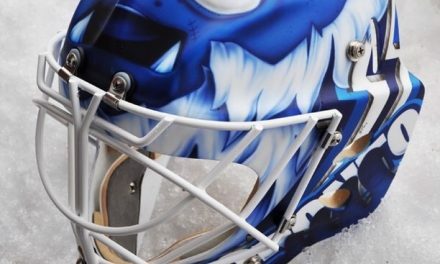 Ryan Miller joins us this week, plus the Warrior GT2 gear segment at the Hockey Shop and listener questions with Andersen, Mazanec and the boys also weigh in on prospective rule changes. 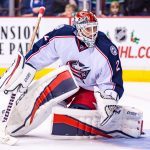 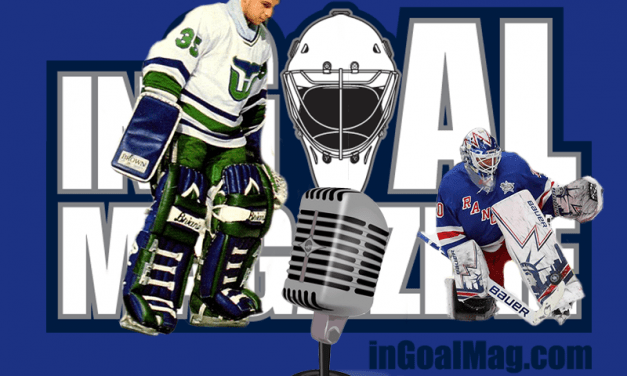 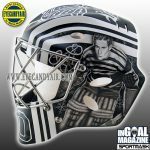 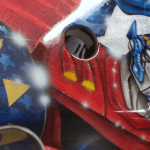 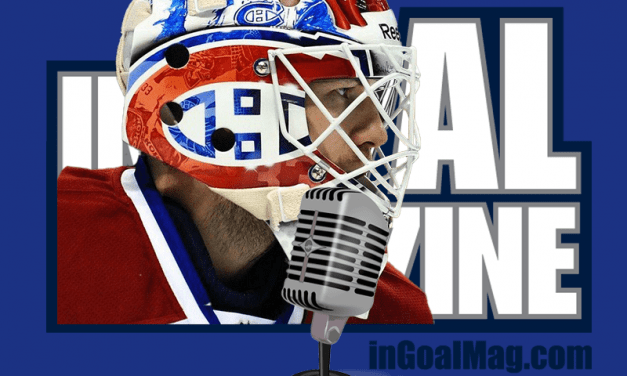 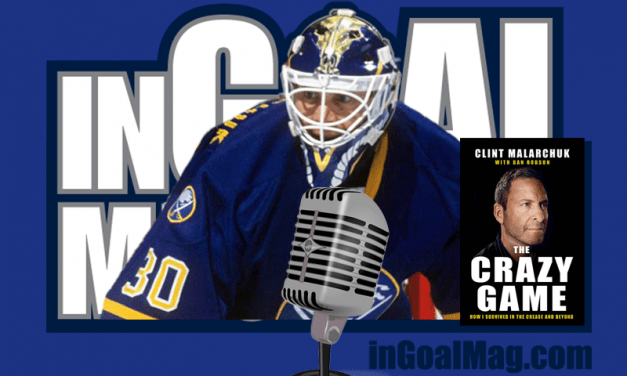 This week the Podcast is presented by The Hockey Shop Source for Sports, we talk to Clint Malarchuk, Elvis Merzlikins, Sergei Bobrovsky and Thomas Greiss and our gear segment features the Vaughn SLR2. 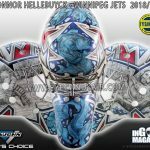 This week the Podcast is presented by The Hockey Shop Source for Sports, and we talk to Kay Whitmore, Henrik Lundqvist and Frederik Andersen and lok at the Jetspeed FT2 from CCM. 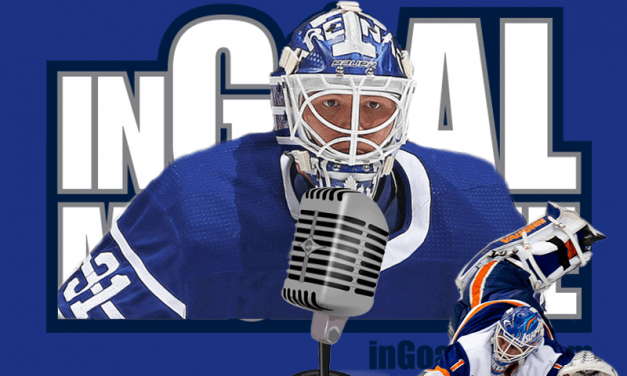 This week the Podcast is presented by The Hockey Shop Source for Sports, and we talk to Leaf’s #1 Frederik Anderson, Thomas Greiss of the Islanders and also take a look at all the features of the new Bauer 2X Pro. 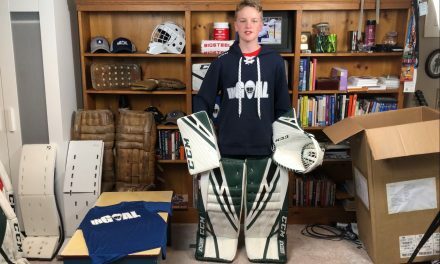 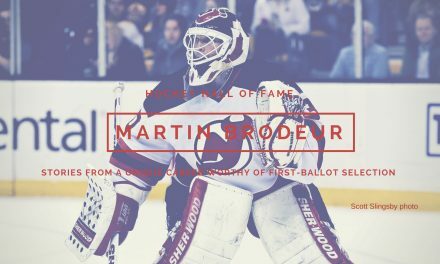 This week the Podcast is presented by The Hockey Shop Source for Sports, a longtime friend and partner to InGoal Magazine. 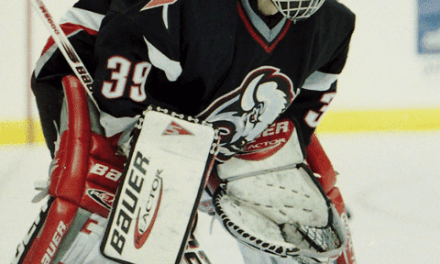 We also welcome another longtime friend, Eddie Lack of the New Jersey Devils to the show. 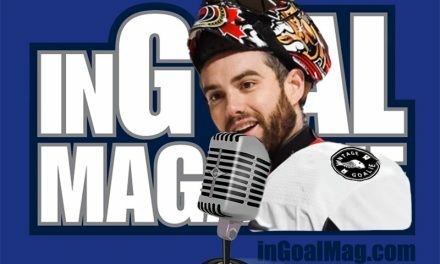 Kevin had a wide-ranging conversation with Eddie that you won’t want to miss. 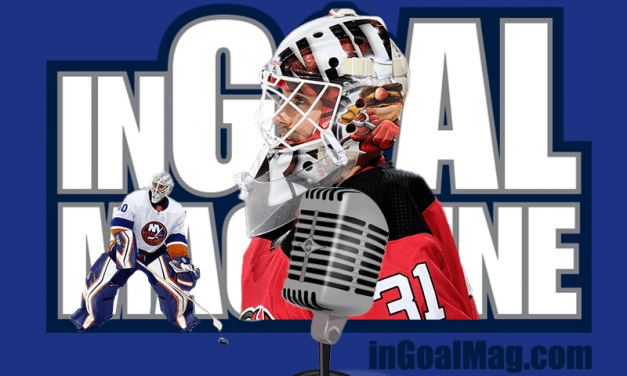 We also get some insight into the game of Robin Lehner as the Islanders ‘keeper shares a bit about his game with us. 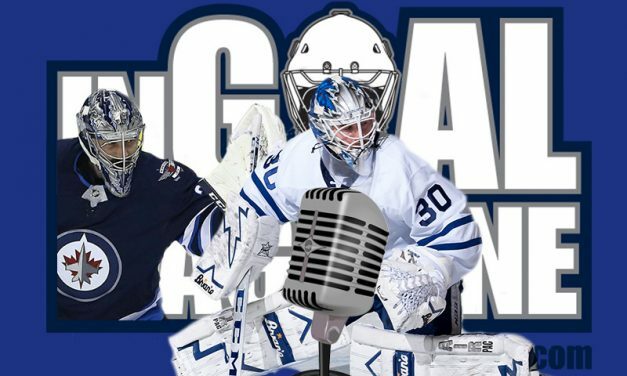 Toronto Marlies goaltender Kasimir Kaskisuo joins us to share his background an a long journey from Finland to the AHL and how he hopes to take the next step in his career. 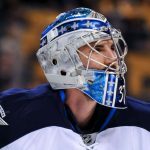 Our listener questions are answered by Maria Mountain, Eli Wilson and Winnipeg Jets Connor Hellebuyck. 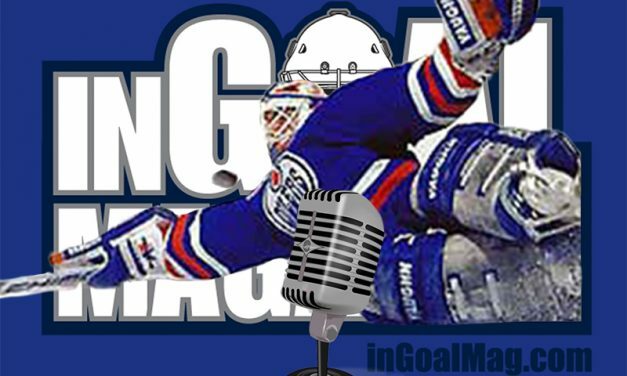 In Episode 4 we are joined by Stanley Cup winning goaltender and coach Bill Ranford as well as a cameo form Henrik Lundqvist. 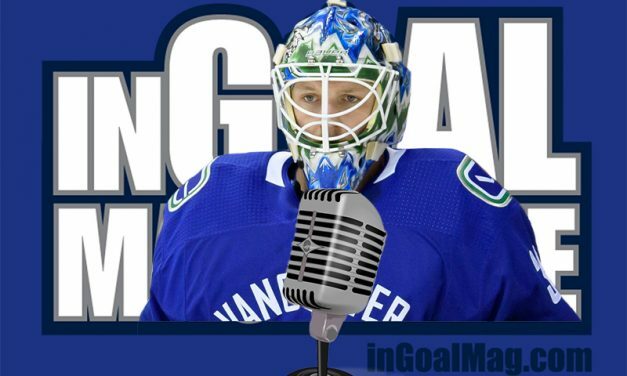 In Episode 3 we are joined by Thatcher Demko of the Vancouver Canucks and Chris Joswiak of Brians Custom Sports. 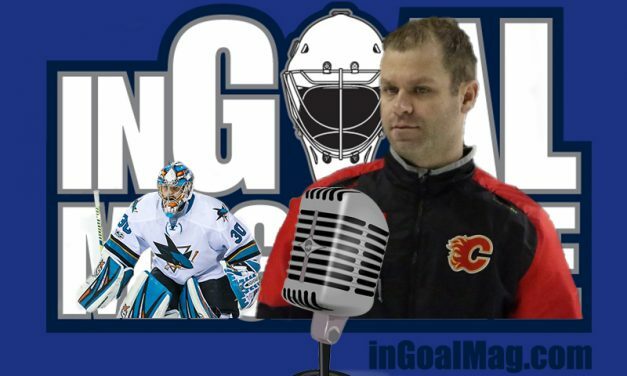 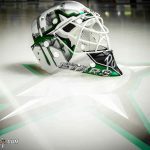 This one is worth it just to hear Mike’s impersonation of legendary coach Mitch Korn but you’ll stay for more as longtime pro Mike McKenna pulls back the curtain on his career and experience, while we are also joined by the founder of Vintage Goalie for a look at his career.